Pain in bones and muscles of lower backbone which is the connection of bones, muscles, vertebrae(series of small bones connection), ligaments(joining the series of bones), spine(vertebrae series from skull low back and covering spinal),nerves helps to support the upper body weight and used for the body movement is called lower back pain. When the stress or strain in muscles results from lower back pain, it is the main reason for lower back pain. 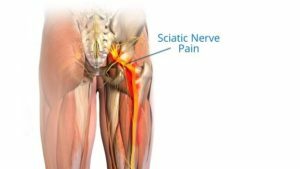 Sciatica nerve pain is a long nerve from spinal cord with a lower backbone to the leg which causes pain when giving stress, irritation, inflammation of the nerve. It feels like lumbar pain (low back pain), hip pain, and leg pain. Right side lower back pain causes pain; vomiting, frequent urination is due to kidney stone or kidney infection. Mechanical pain – It is the pain in joints, ligaments, muscles, buttock nerves, bones; it feels when bending, moving or twisting. Non-mechanical pain – It is the burning pain in the low back due to inflammation of the spinal nerve, arthritis, tumour, and kidney stone. 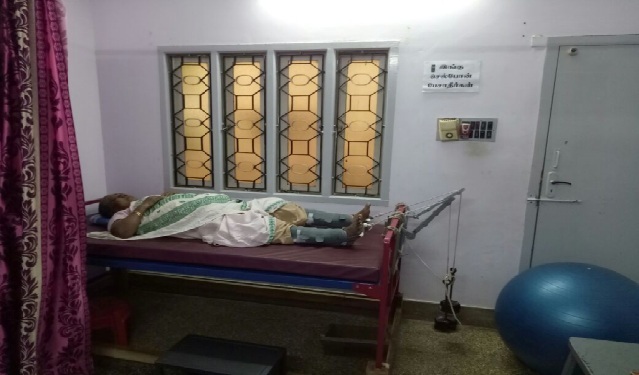 Physiotherapists can diagnose and rehabilitate the low back pain problems by physiotherapy like hand mobilization therapy (hands therapy in the painful area, joints), physical body exercises to reduce the low back pain, yoga and simple hip, leg movements. Body stretch : stretching the lower back, hip, leg and whole body to reduce the pain .it strengthen the bones, joints, muscles and restore the motion of body into the usual stage as flexible and comfortable. 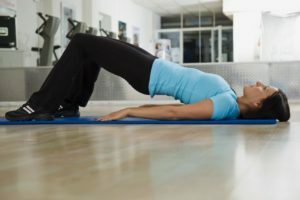 Body exercises : Body exercises prescribed by the physiotherapists helps to reduce the acute and chronic lower back pain. Rehabilitate the lower back pain. It strengthens the muscles. 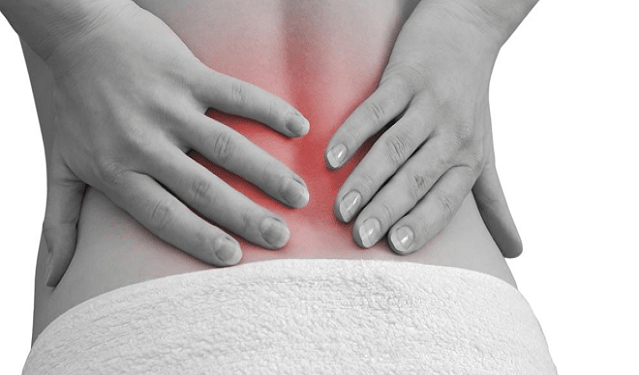 Heat or cold pack treatment : heat or cold packed massage reduces the pain and inflammation in the lower back pain. Electric current : electric current stimulation through the skin which reduces the sensation of low back pain and muscle spasms. Be safe while lifting any overweight material. Follow the prescribed exercises by the physiotherapists. Knee rolls : Lie flat on the floor; make your move right and left aside. This exercise will reduce and restore the motion of the hip. Back extensions : Lie on your stomach then slowly makes the stretch to the abdomen by moving up and down. It strengthens the hip muscles and elbows. Our doctor is specialist in physiotherapy and we are providing the best physiotherapy exercise to rehabilitate the low back pain.